The 2017 Subaru Forester, Outback, Legacy, XV Crossover and WRX have once again received top marks for safety from the United States’ Insurance Institute for Highway Safety (IIHS). 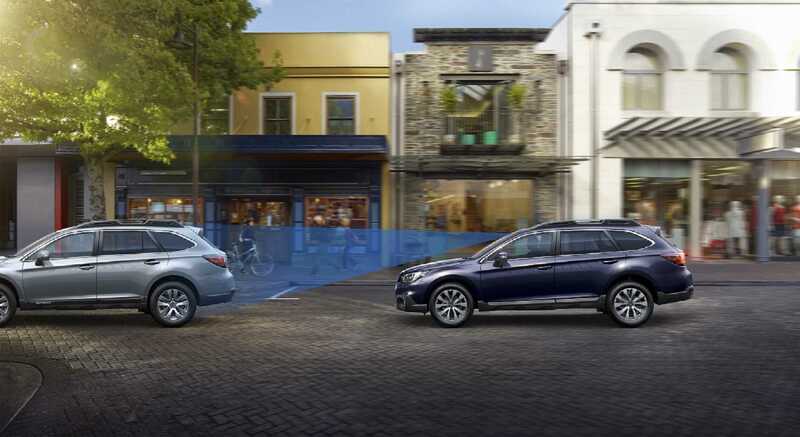 It is not new for Subaru to earn top safety awards from the IIHS, which is an independent, nonprofit, research and communications organisation, dedicated to reducing highway crash deaths, injuries, and property damage losses. The brand has earned Top Safety Picks for the entire Subaru lineup from 2010-2016 and picked up five more awards this week. Consumers are concerned about superior crash protection, and these studies prove important when buyers are choosing a new vehicle. According to the J.D. Power 2015 U.S. Tech Choice Study released last year, three of the top five technologies that consumers most prefer in their next vehicle are related to collision protection. Safety is one of Subaru’s core values, so it’s no surprise the marque has picked up more safety awards for its 2017 models. Subaru scooped up five top safety awards for the 2017 Forester, Outback, Legacy, XV Crossover and WRX, which are equipped with the world-class EyeSight driver assist technology. The Subaru Forester, Outback and Legacy received the IIHS’ 2017 Top Safety Pick+ awards, and the XV Crossover and WRX earned 2017 Top Safety Pick honours. To qualify for 2017 Top Safety Pick+, a vehicle must earn good ratings in the five crashworthiness tests, an advanced or superior rating for front crash prevention and an acceptable or good headlight rating. To qualify for 2017 Top Safety Pick, a vehicle must earn good ratings in five crashworthiness tests; small overlap front, moderate overlap front, side, roof strength and head restraints, as well as an advanced or superior rating for front crash prevention. The 2017 Subaru Impreza, sitting on the new Subaru Global Platform has not been tested yet in the United States but has received high marks in Japan. Impreza, which was named 2016-2017 Car of the Year Japan last week, also maintains Subaru’s outstanding independent five-star rating for occupant safety from the respected Australasian New Car Assessment Program (ANCAP). The WRX STI performance sedan has not been tested yet in the United States, but when these two models hit the test barriers, look for both to also earn top safety awards.